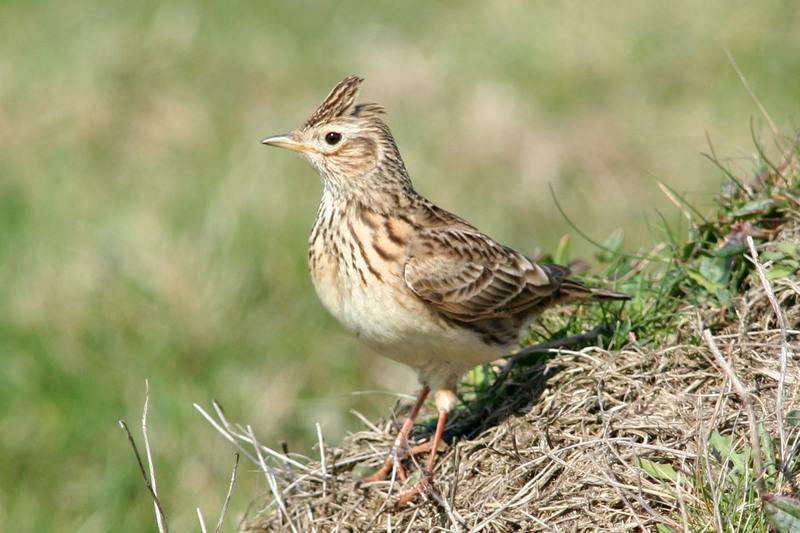 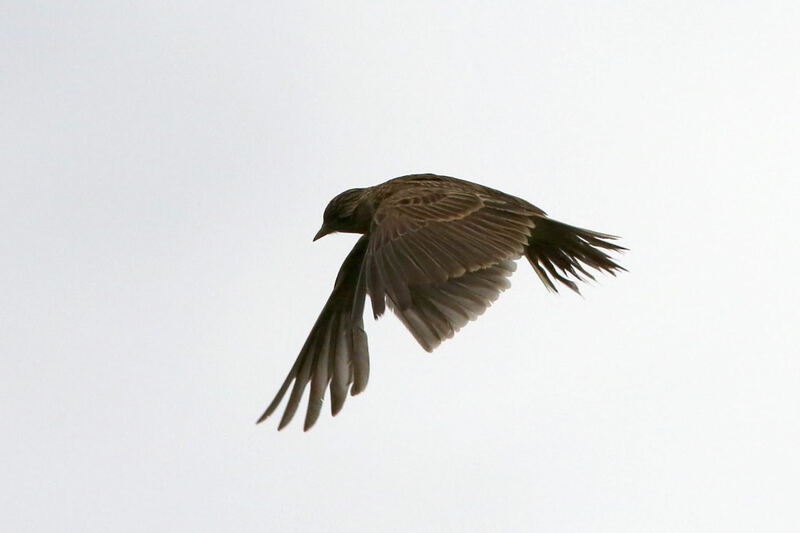 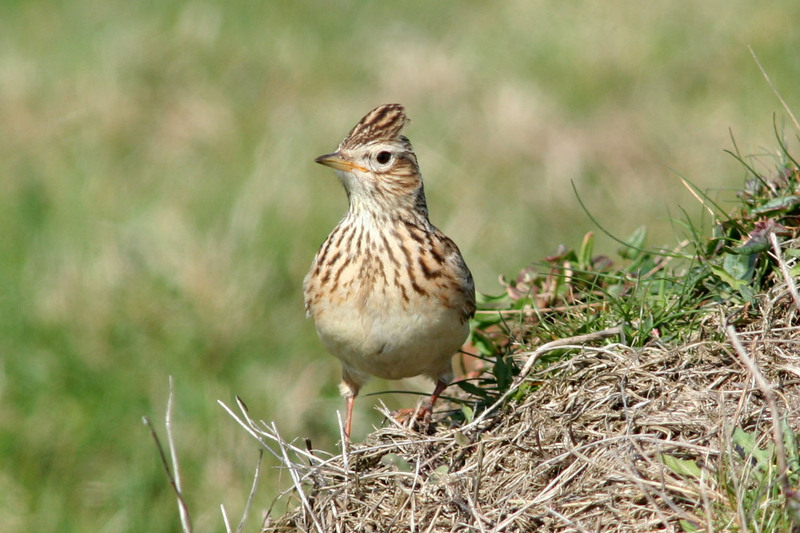 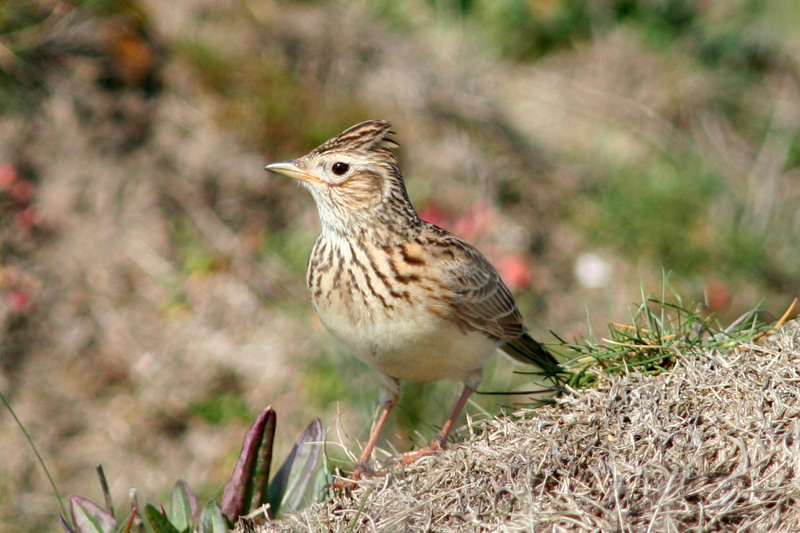 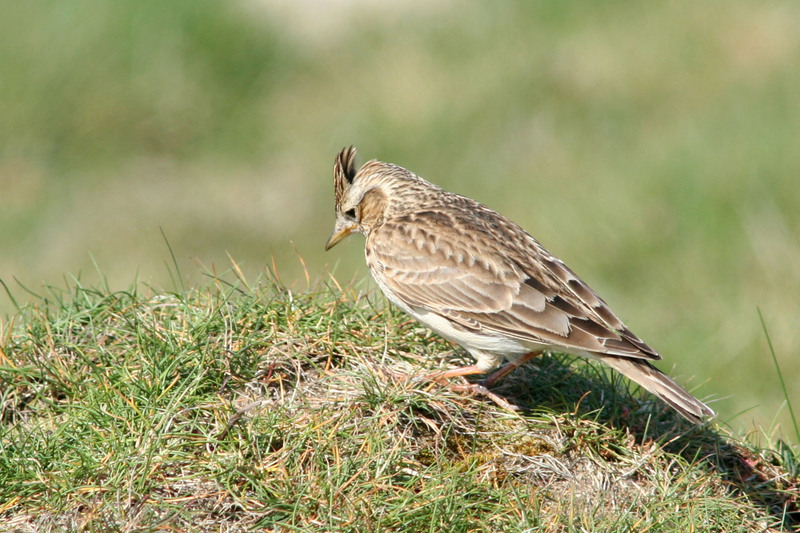 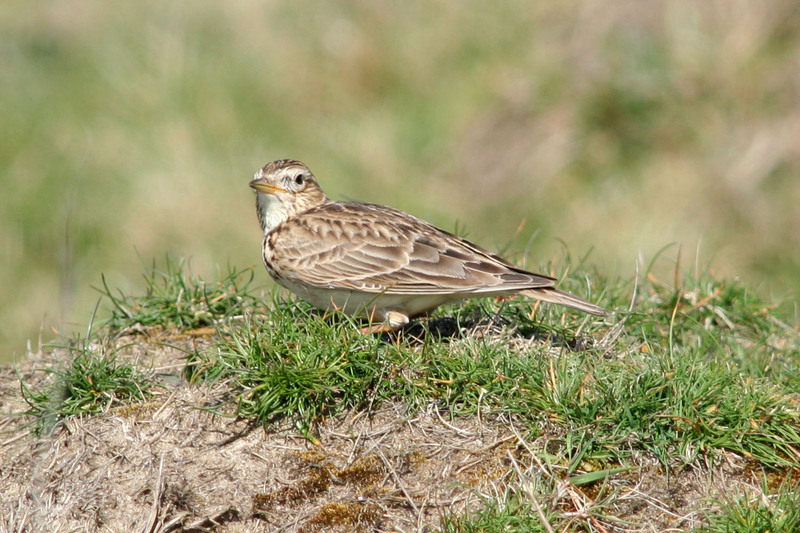 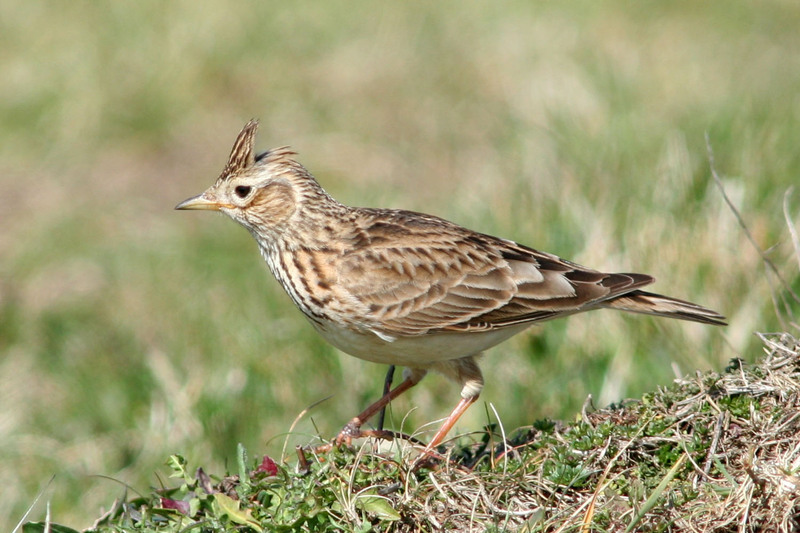 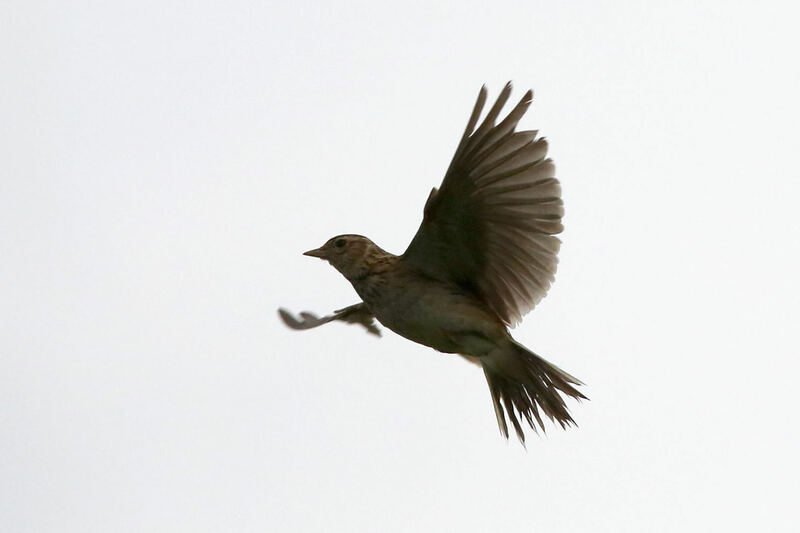 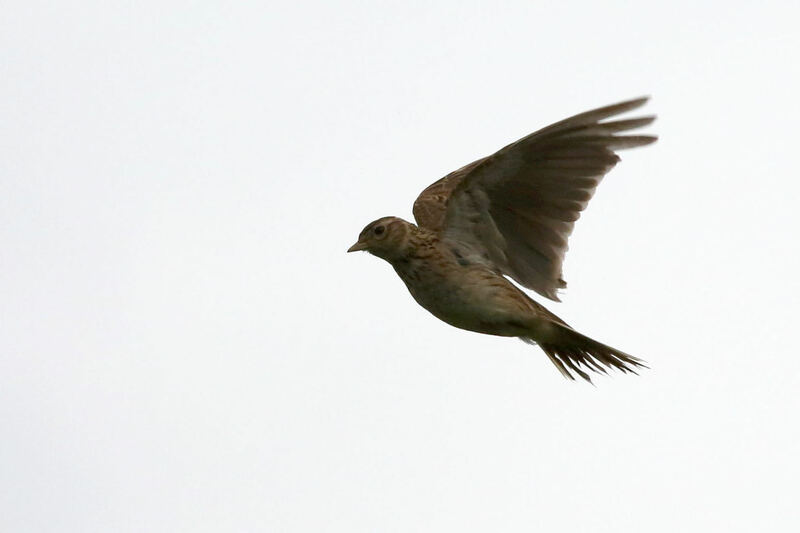 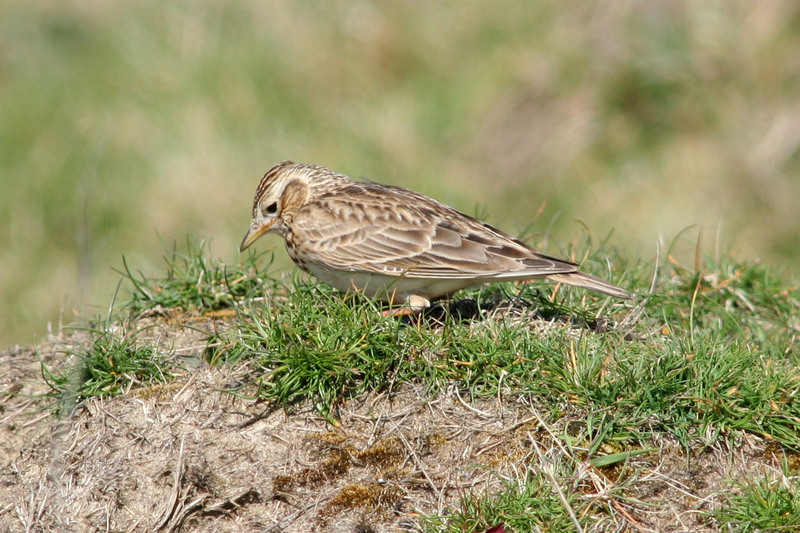 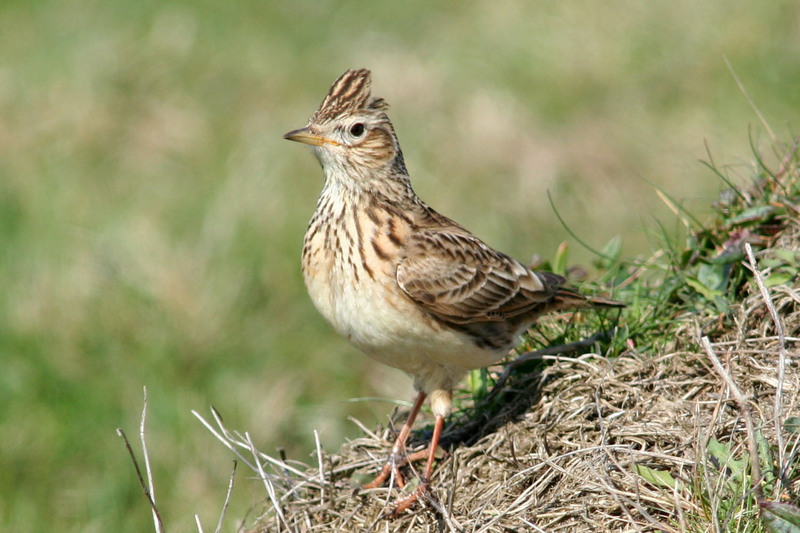 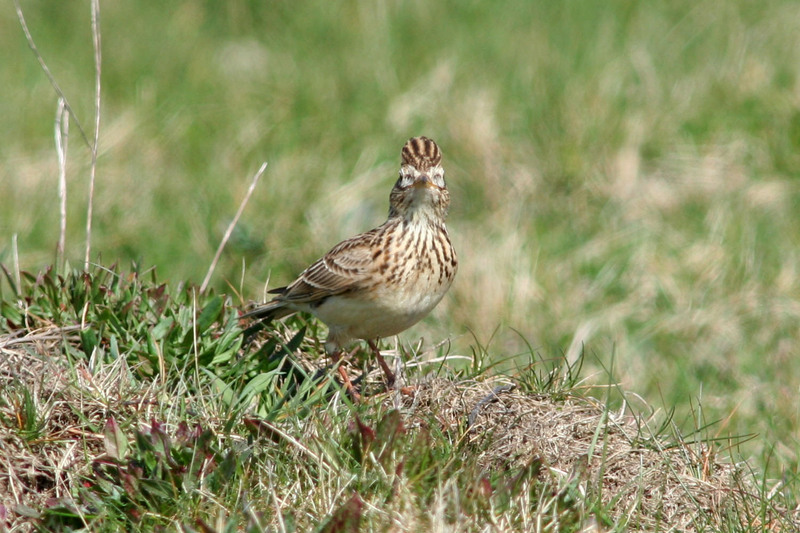 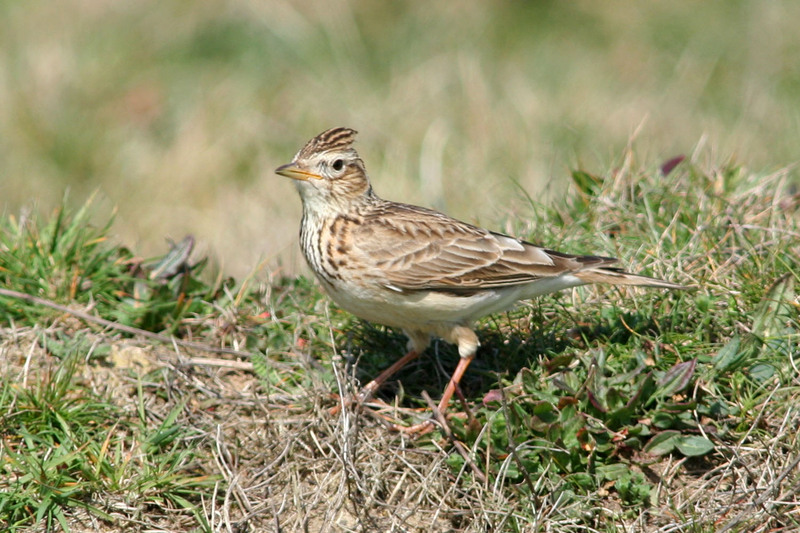 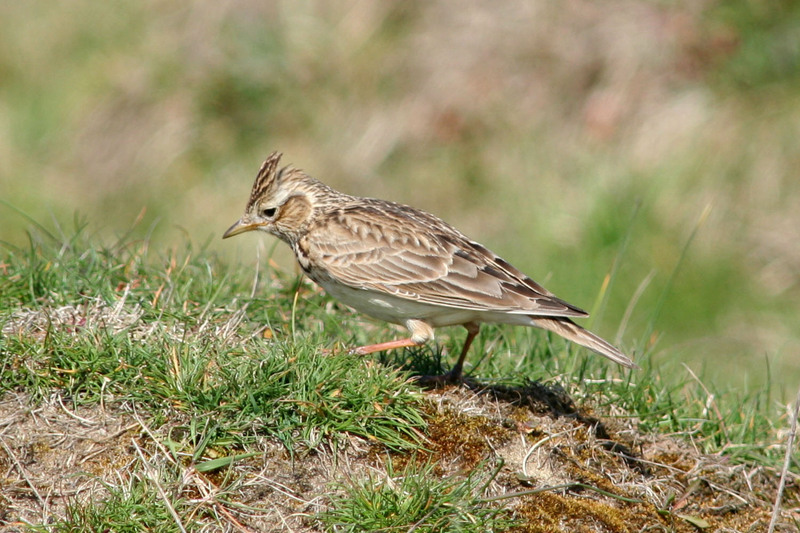 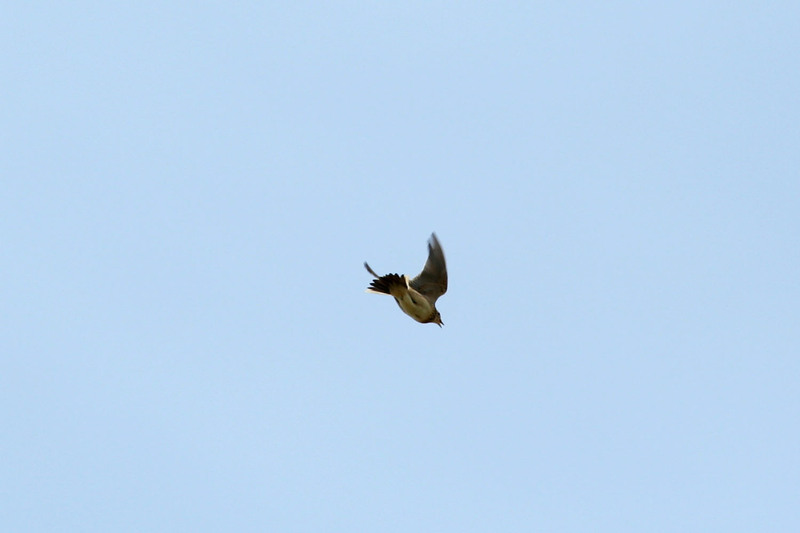 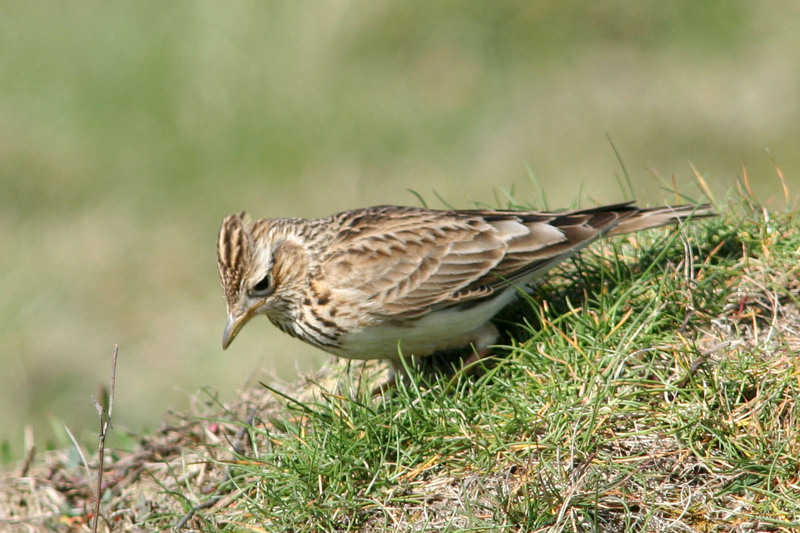 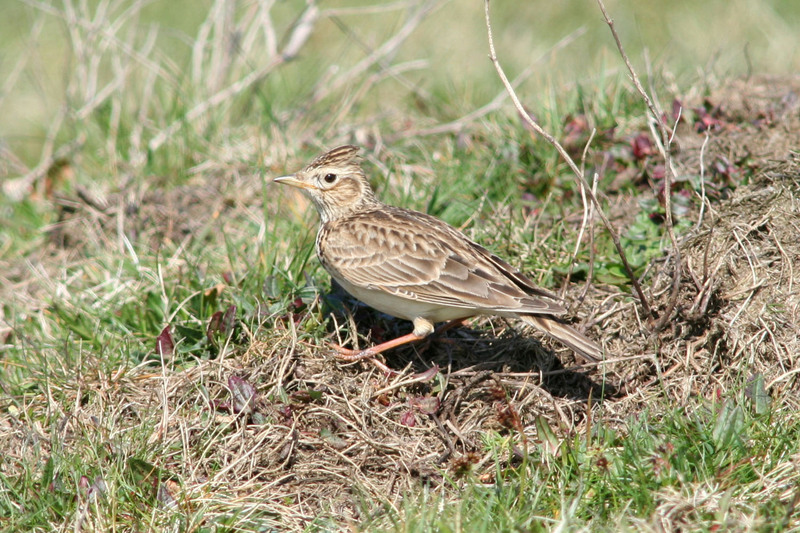 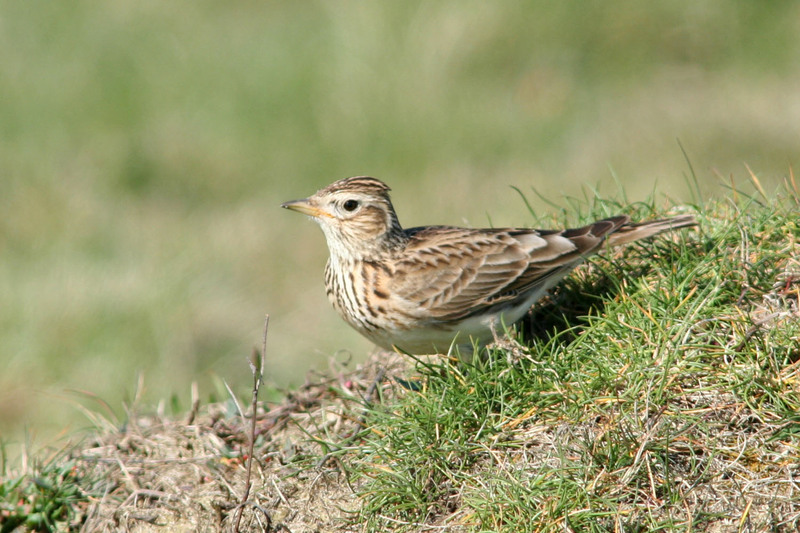 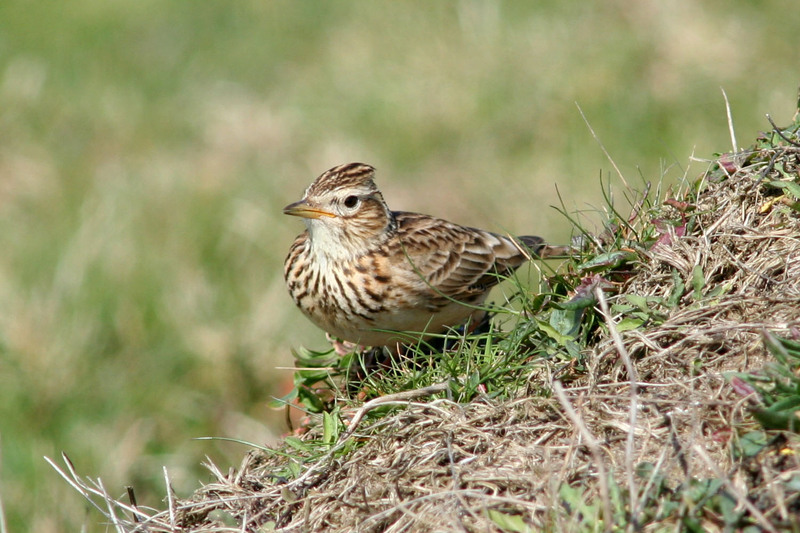 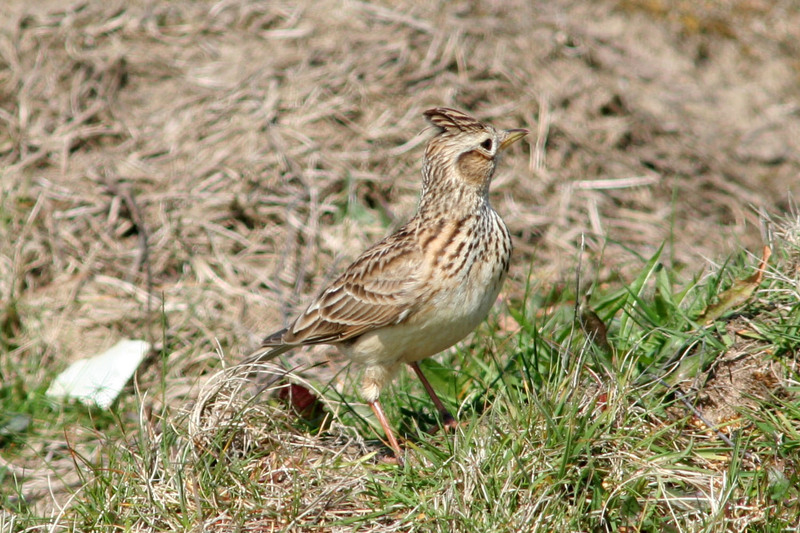 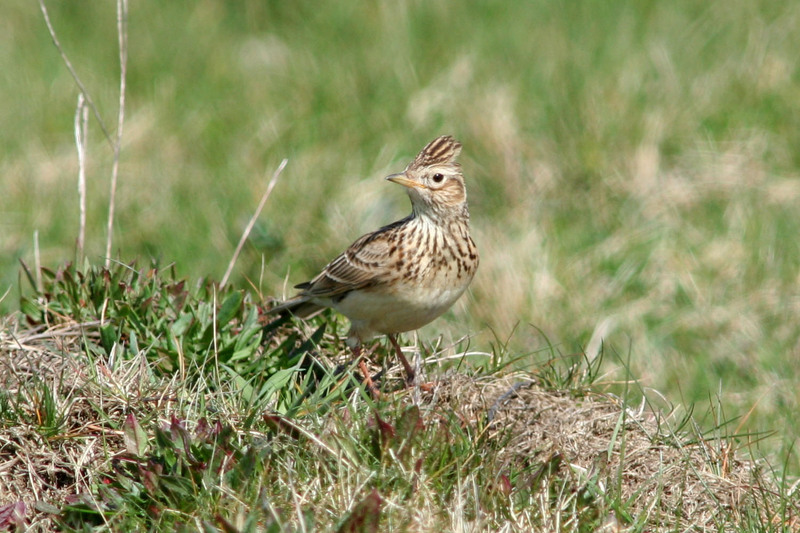 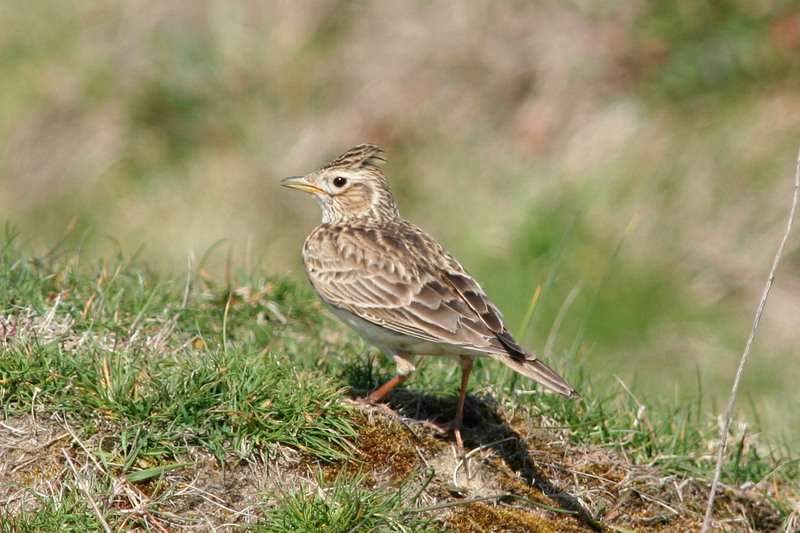 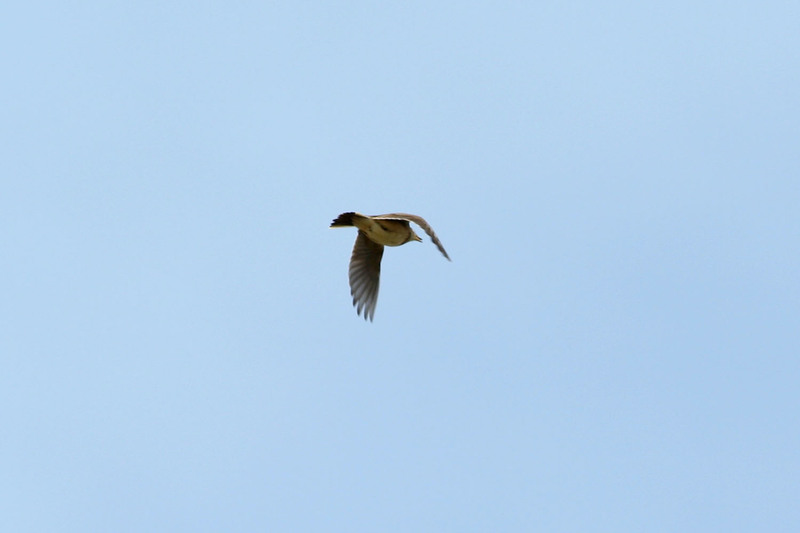 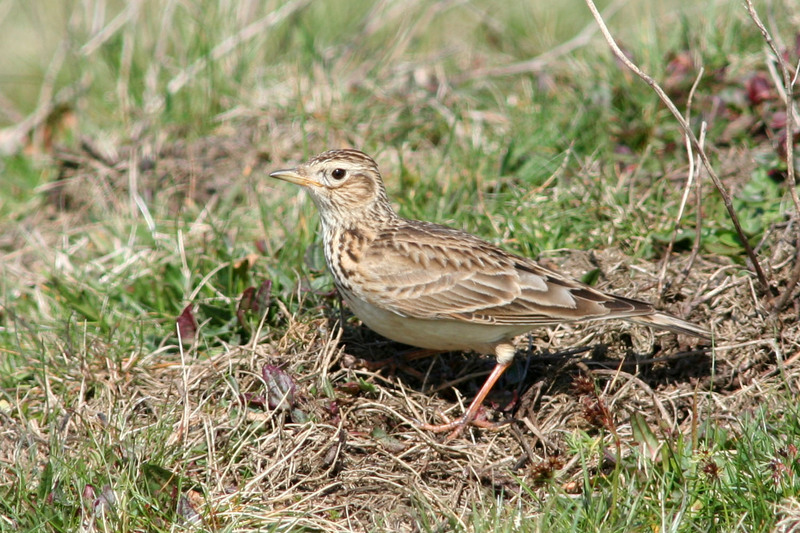 The Skylark would be a rare garden visitor unless you happen to live next to an open field. 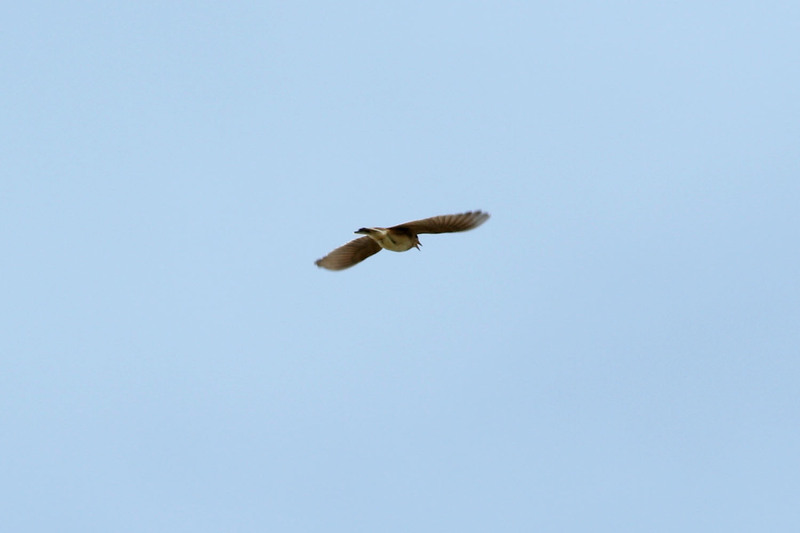 You're more likely to hear one singing whilst its hovering high over its territory. 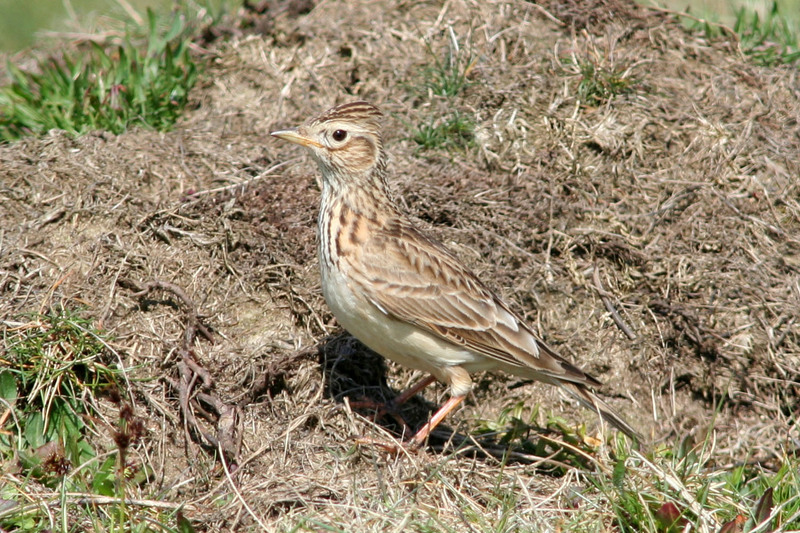 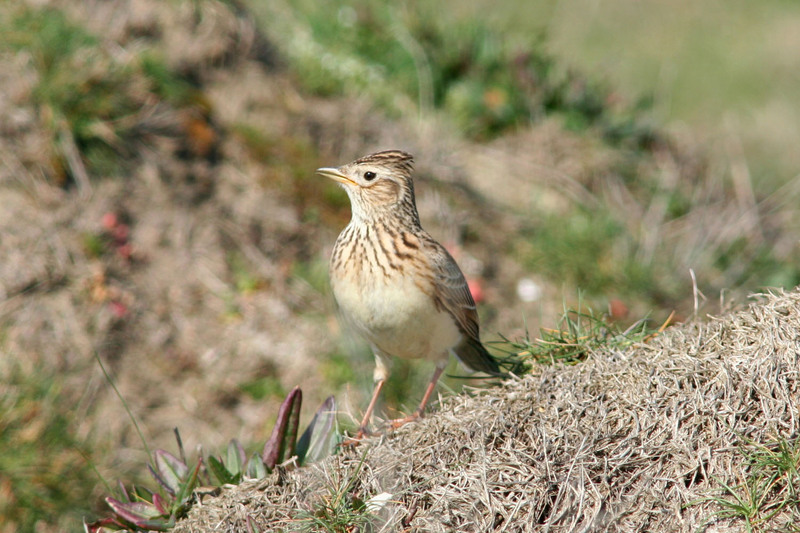 Skylarks are ground nesters and they prefer uncultivated open ground.